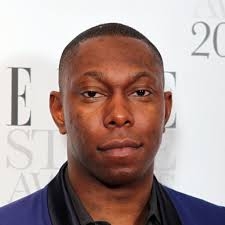 Dylan Kwabena Mills born 18 September 1984, better known by his stage name Dizzee Rascal, is an English rapper, songwriter, singer, and record producer. His music spans grime, UK garage, bassline, British hip hop, and R&B. Best known for his number-one hits "Dance wiv Me", "Bonkers", "Holiday", "Dirtee Disco", and "Shout", his debut album Boy in da Corner is considered a grime classic and earned him the 2003 Mercury Prize. Follow-up albums Showtime, Maths + English, and Tongue n' Cheek have been critically acclaimed and certified gold, with Tongue n' Cheek going platinum for sales exceeding 300,000 units in the United Kingdom.